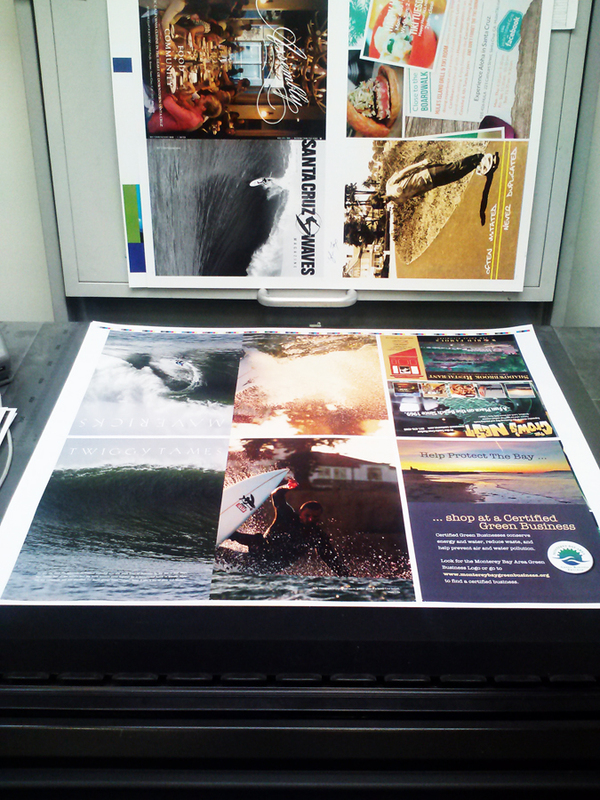 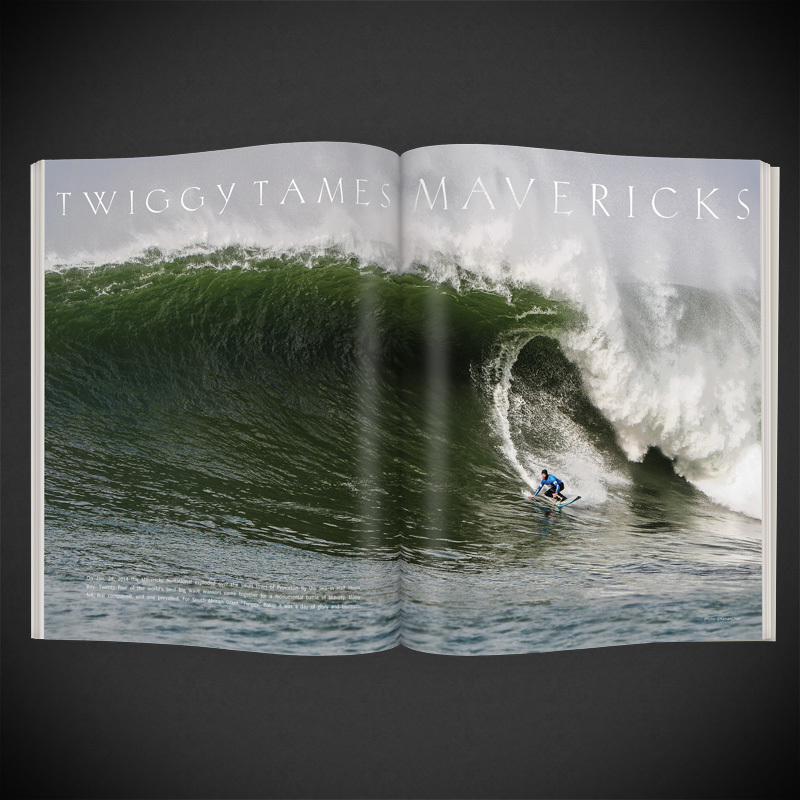 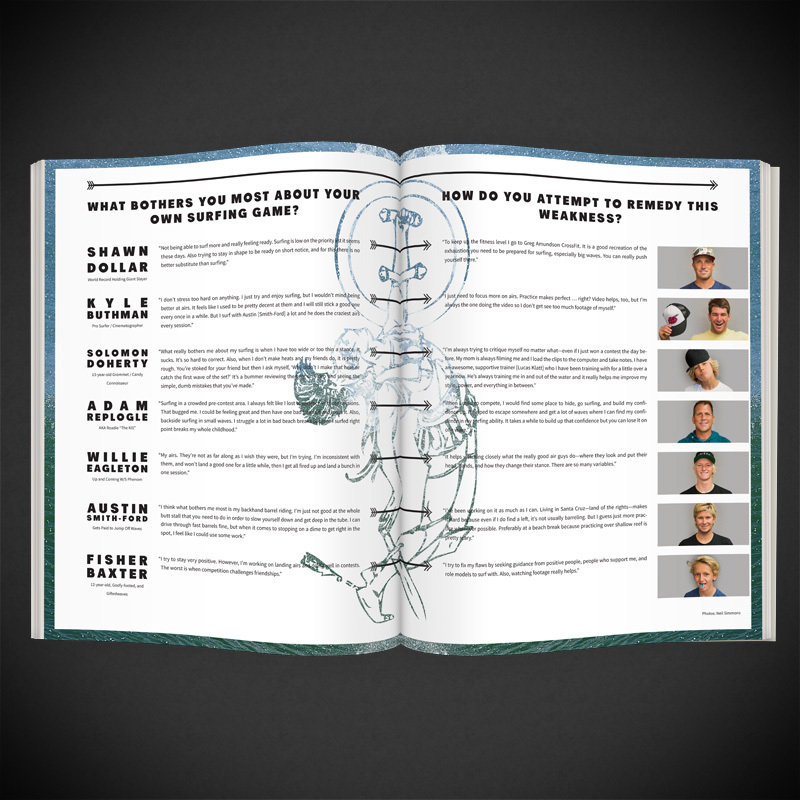 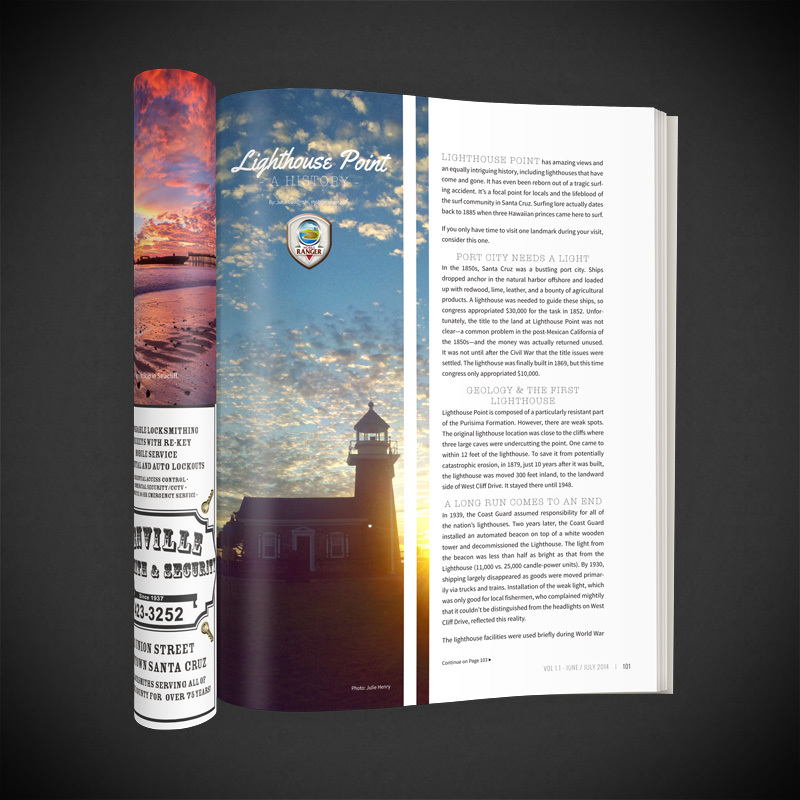 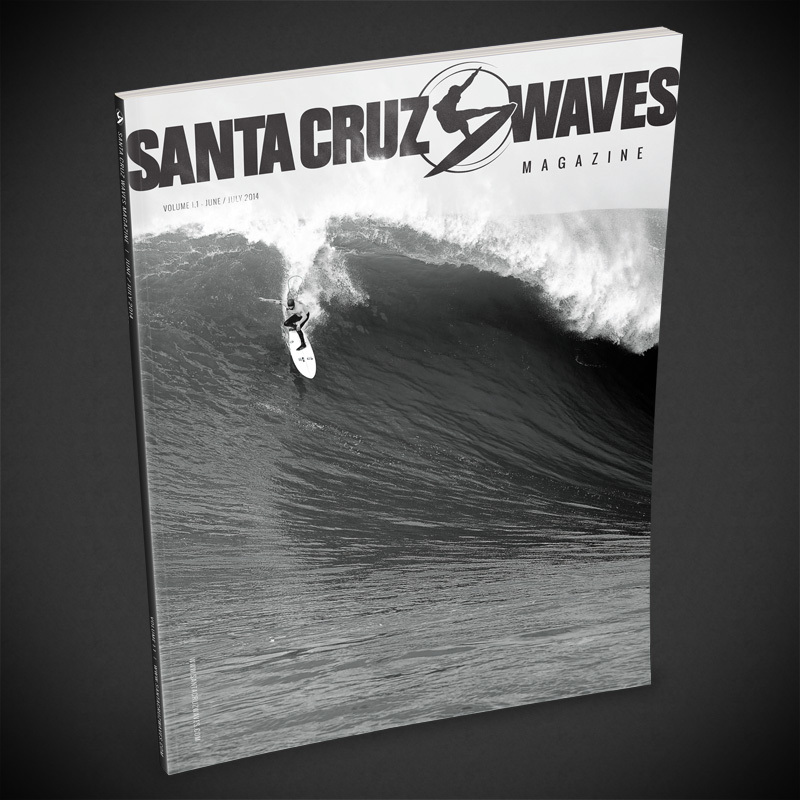 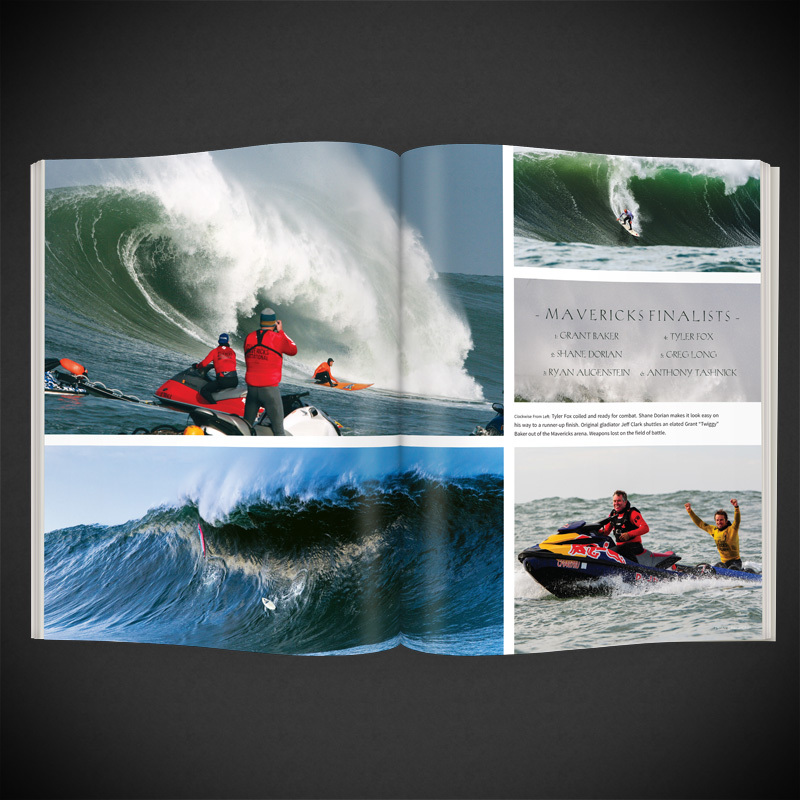 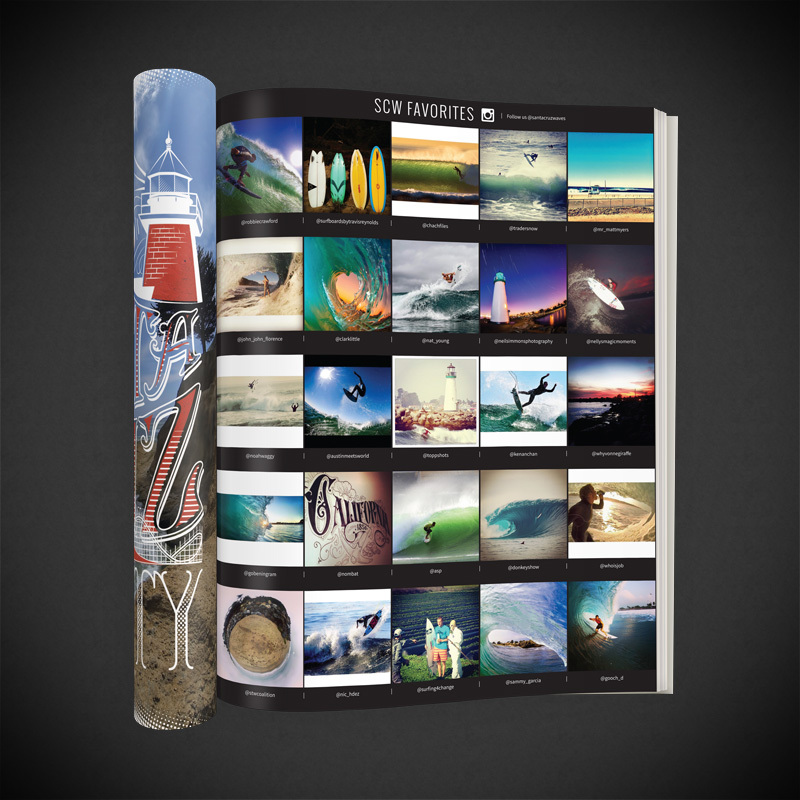 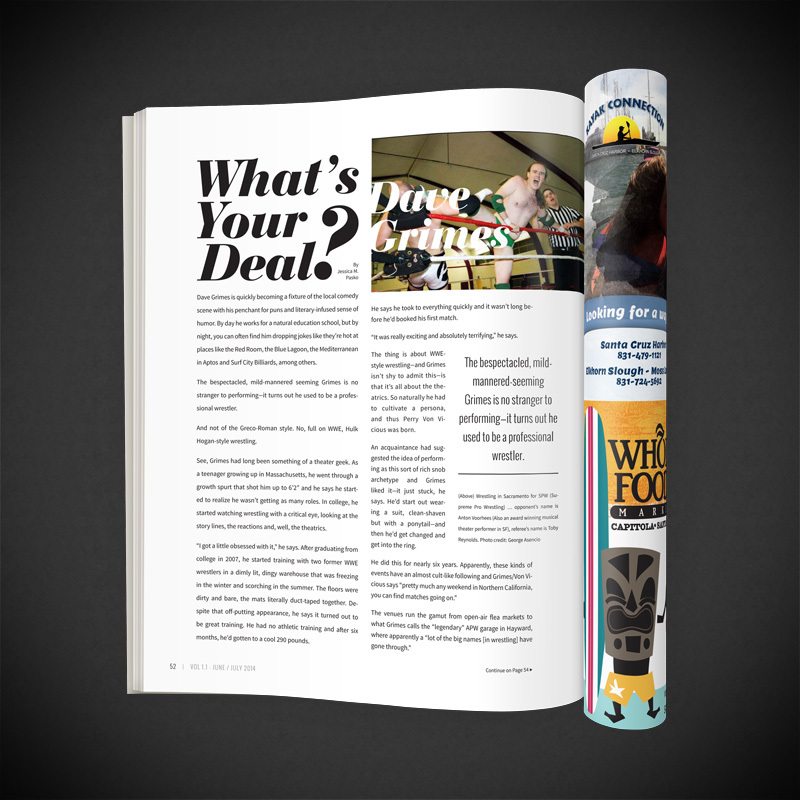 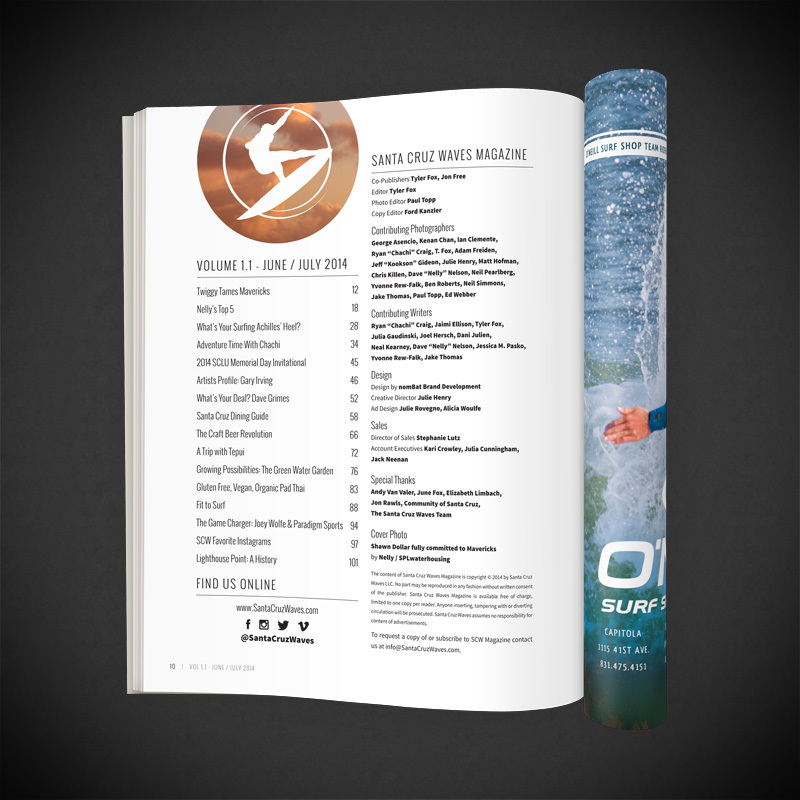 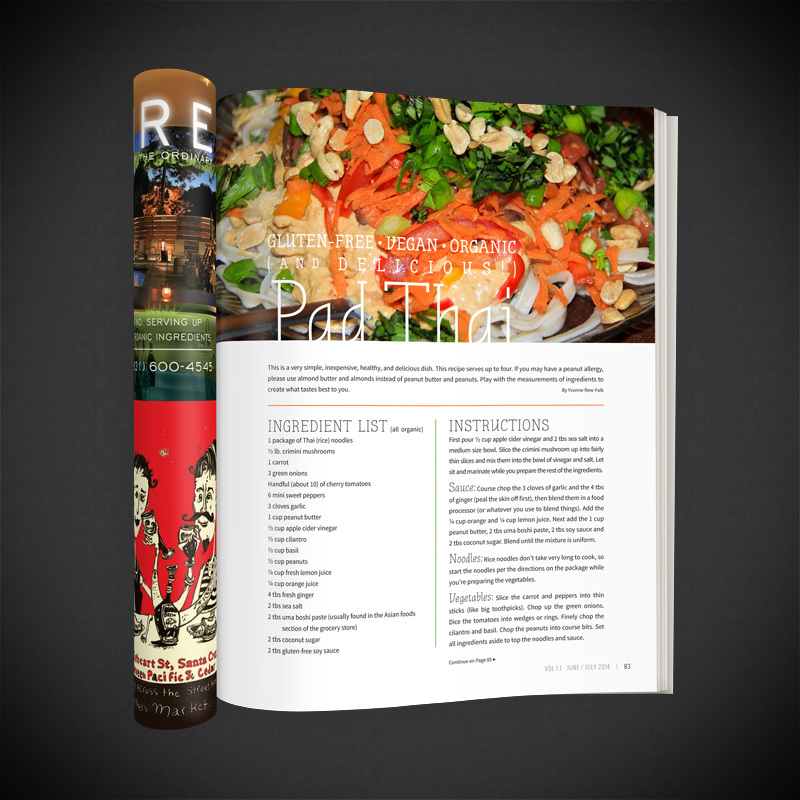 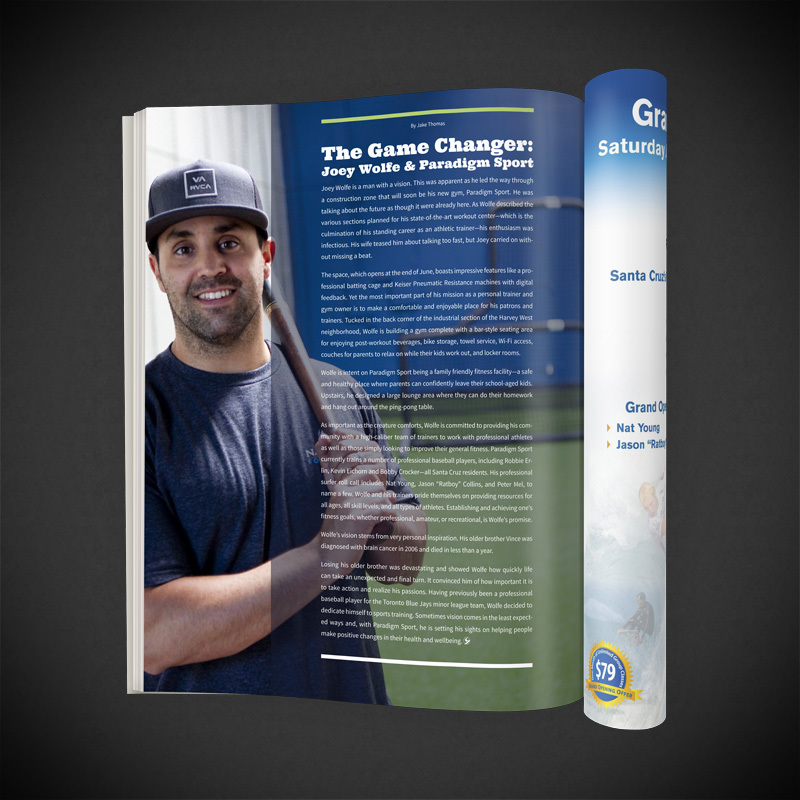 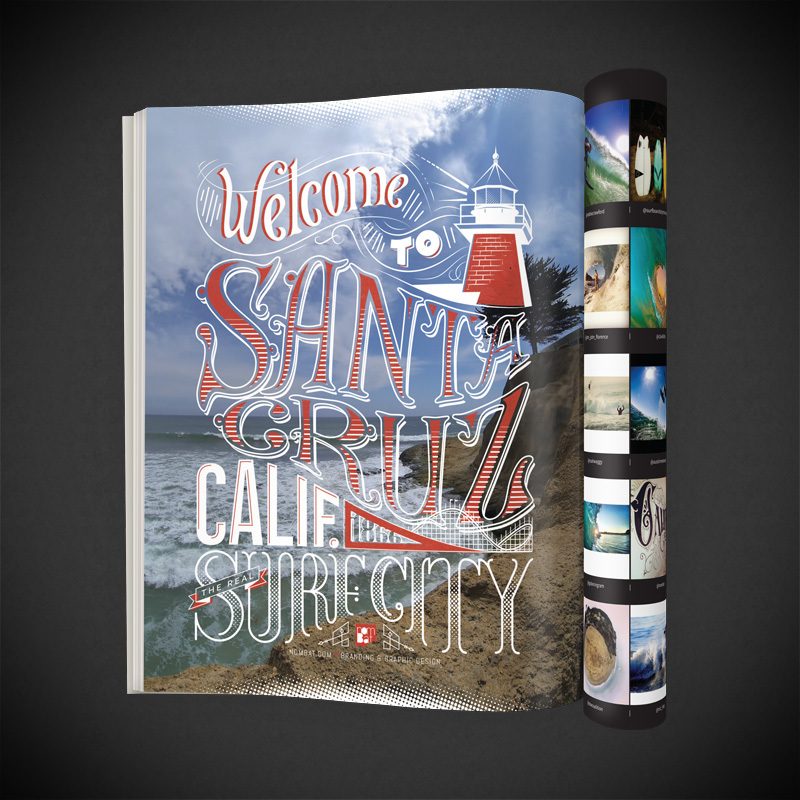 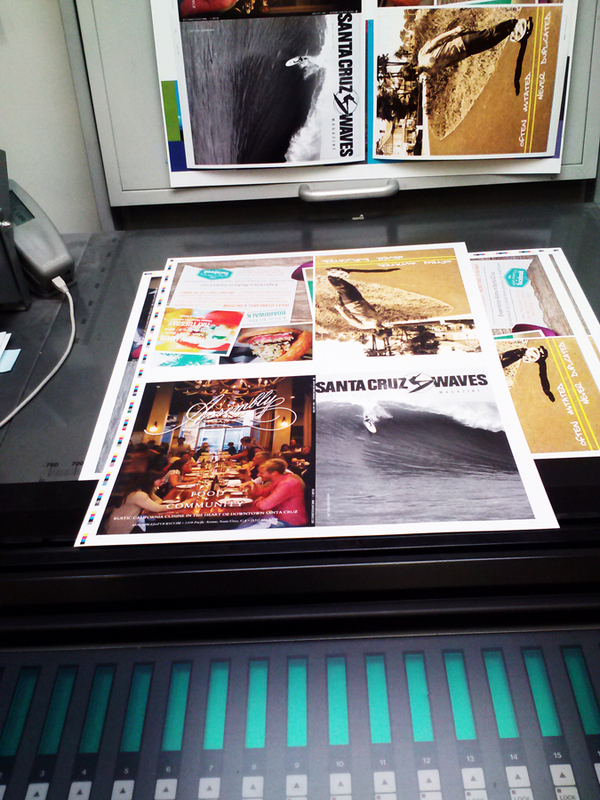 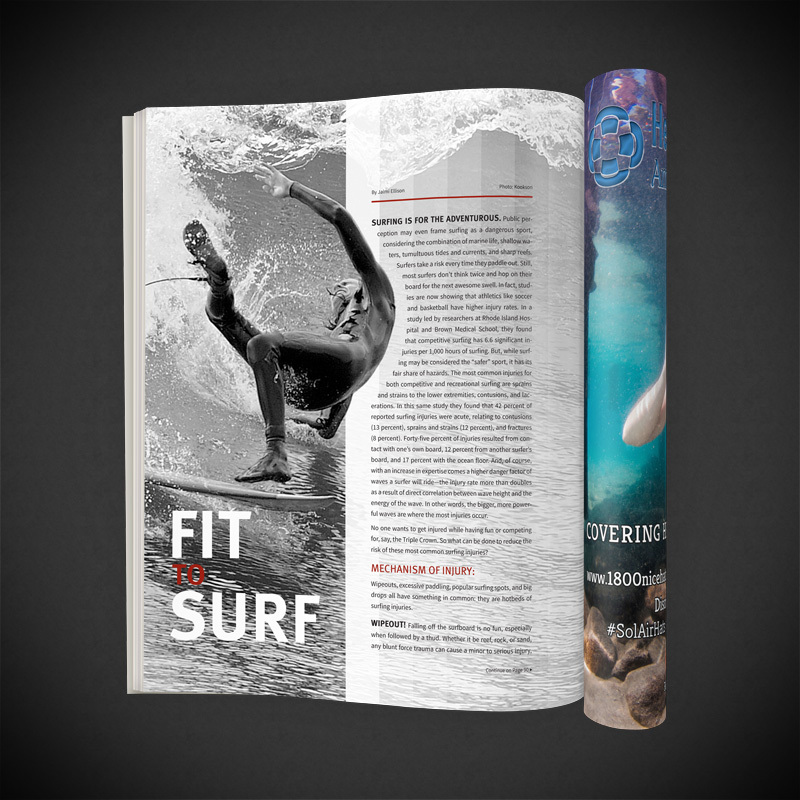 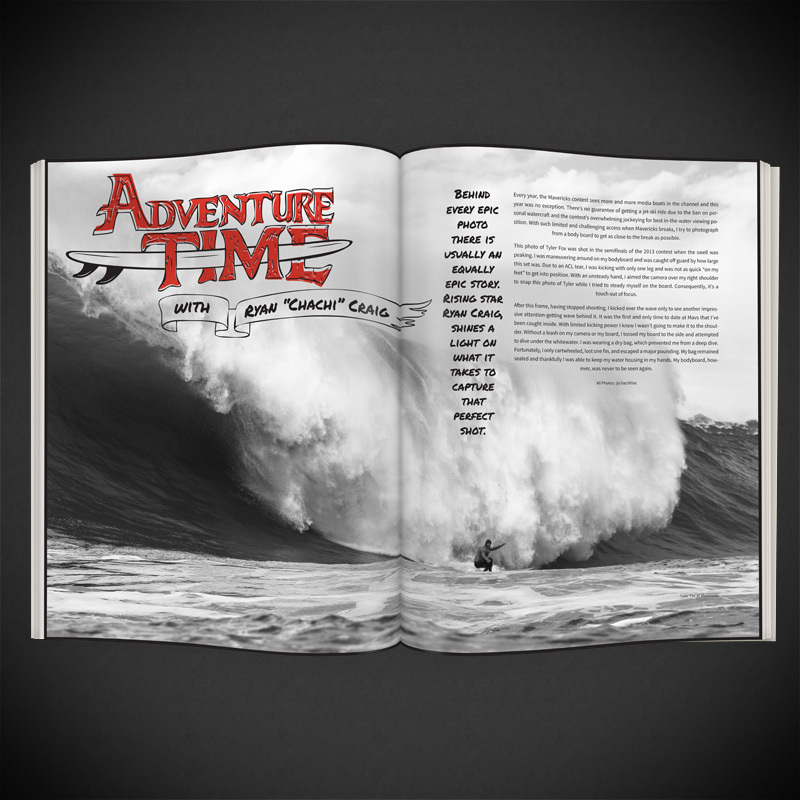 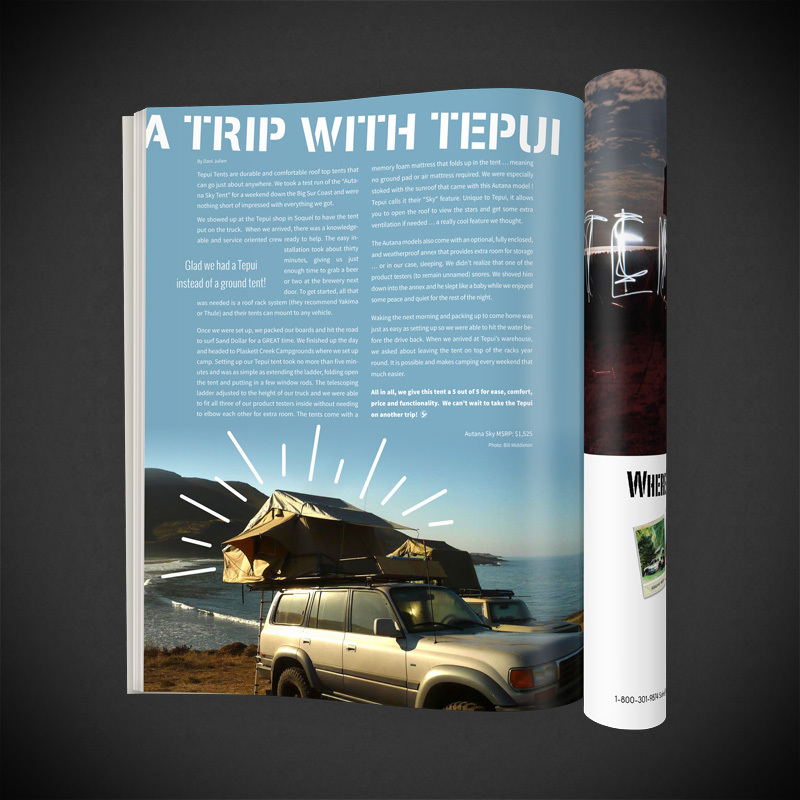 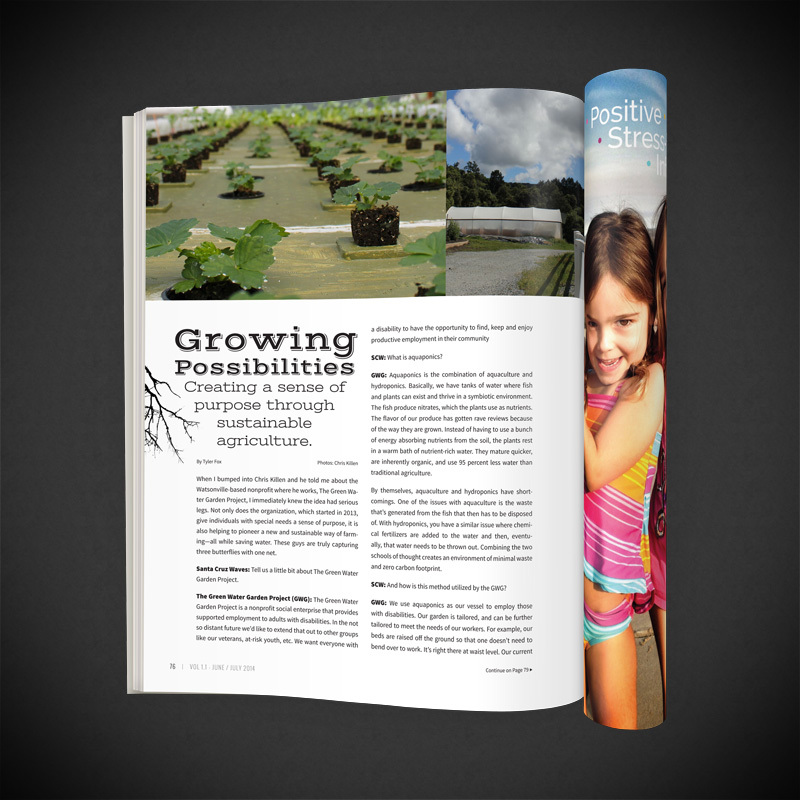 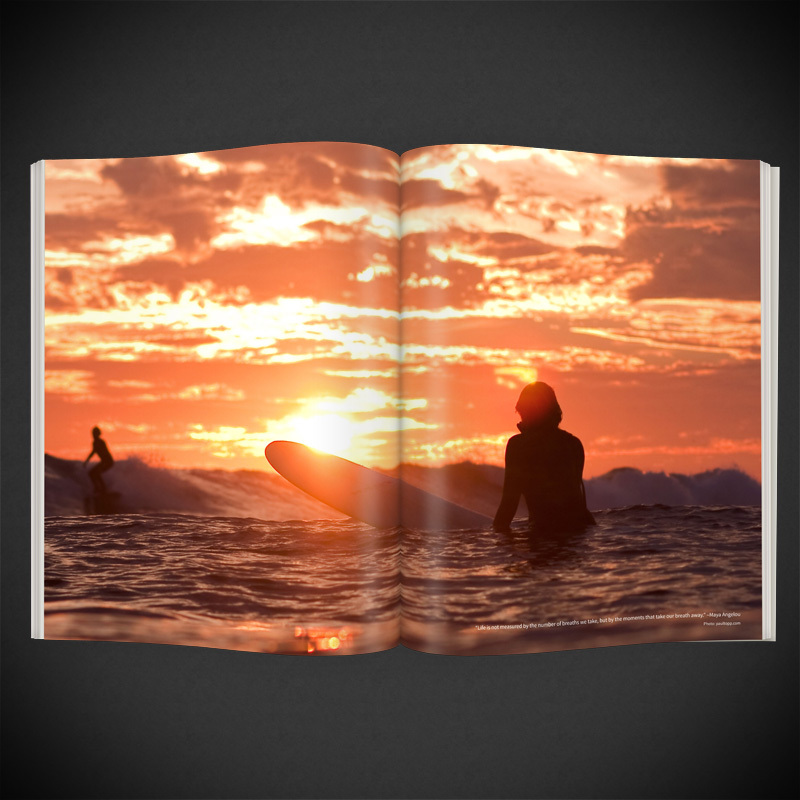 In case you haven’t noticed, we just launched Santa Cruz Waves‘ first Magazine! 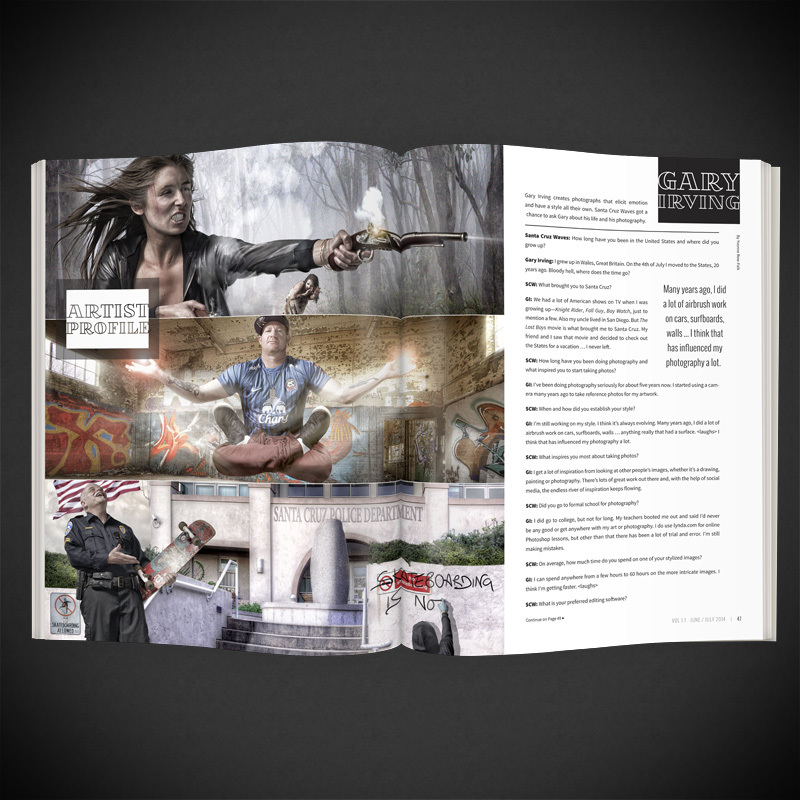 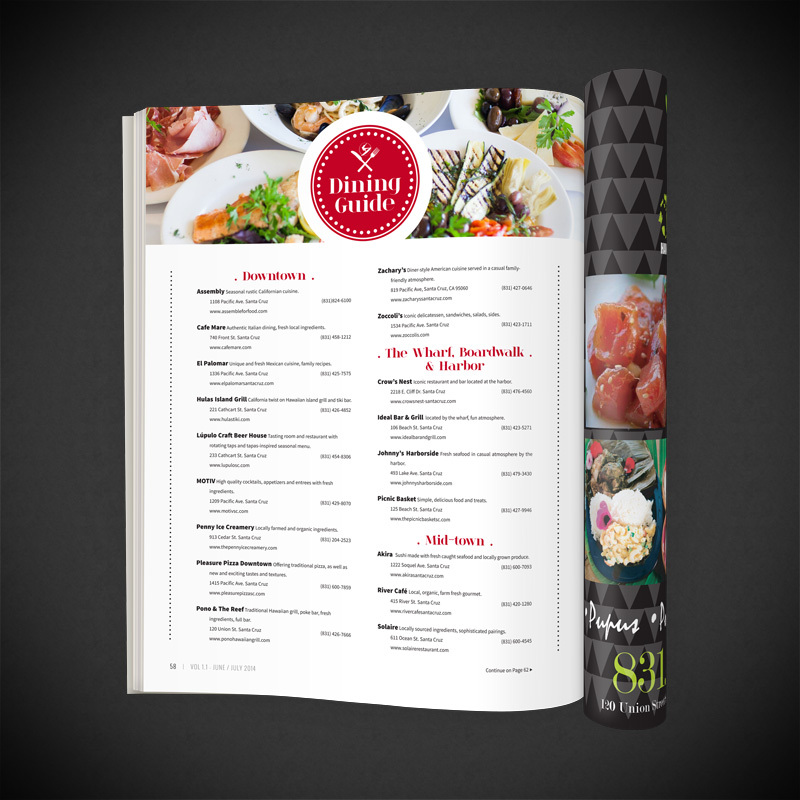 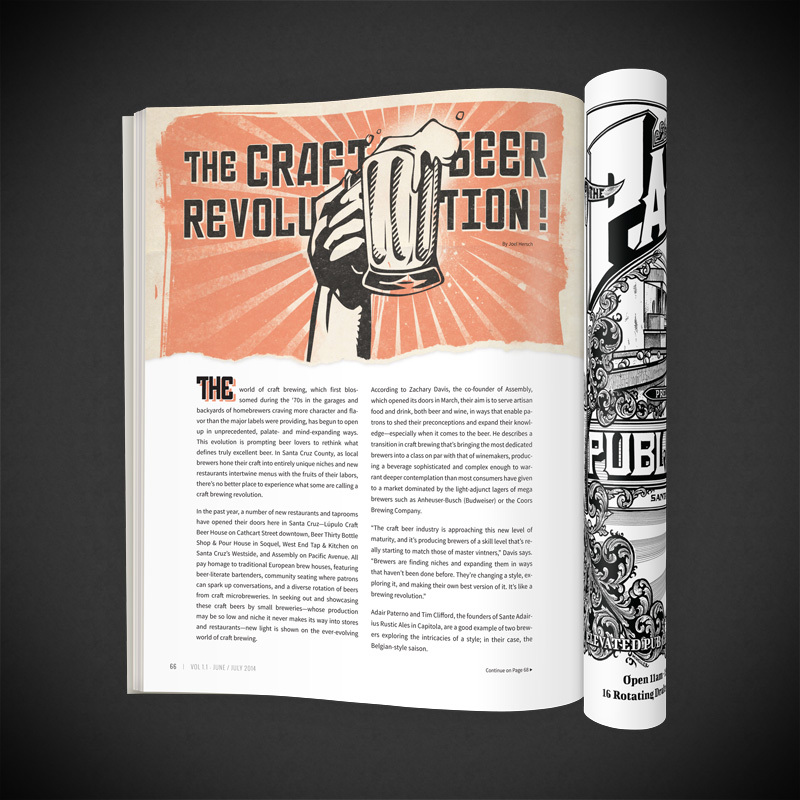 Our first venture into print was a ton of hard work, but so worth it when you can hold such amazing results in your hands! 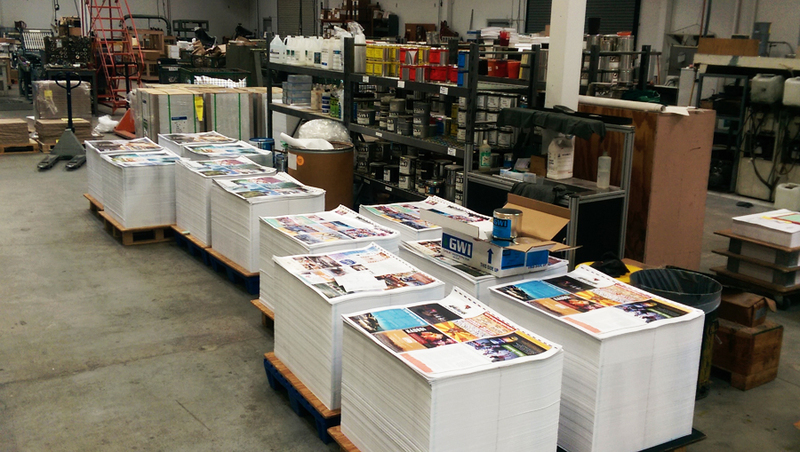 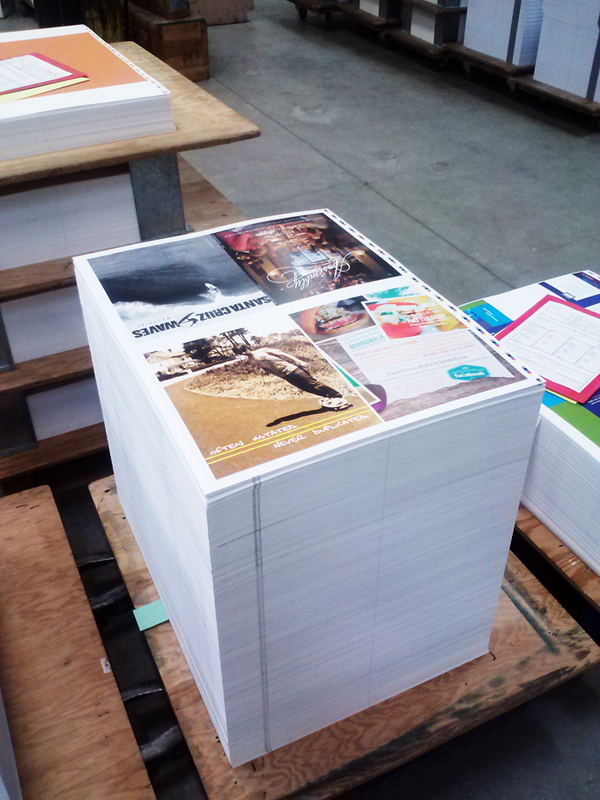 And, here are some photos from the proof check at Printworx! 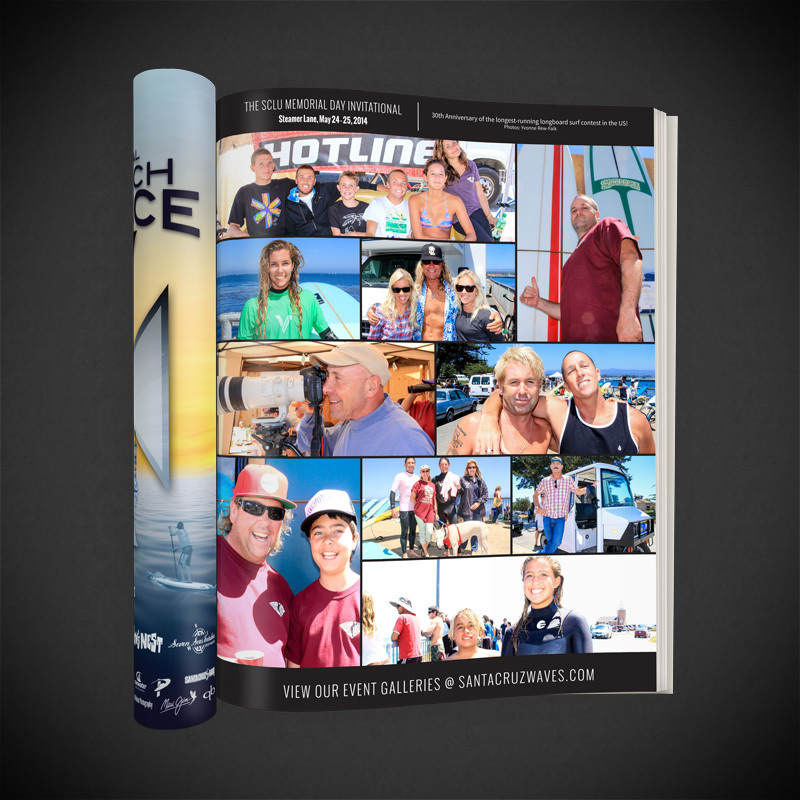 Thanks to everyone who made it possible; all the contributing writers and photographers, the f—ing amazing sales team, the whole SCW Crew, The community of Santa Cruz, and many, many more! 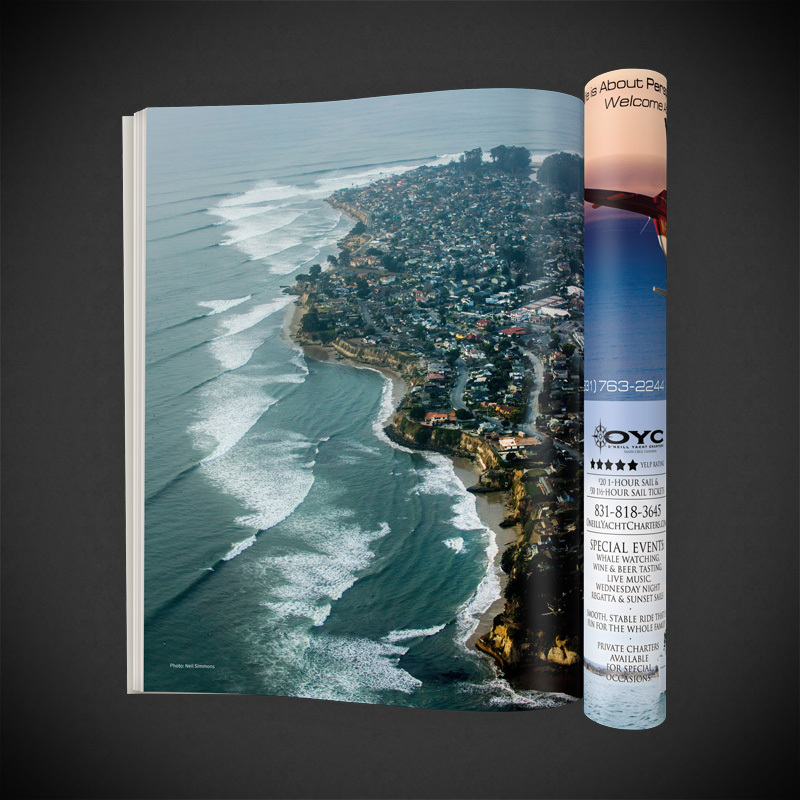 Not in Santa Cruz and want to receive this and the next three issues? 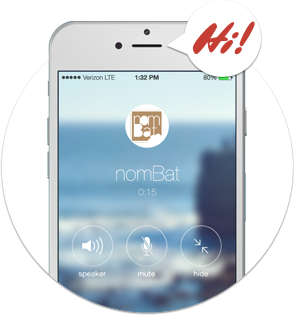 You can Subscribe here!